Products like Tablo and TiVo Roamio OTA give you total control over broadcast TV, but there are other ways to watch on your own schedule. One of the most interesting trends in cord cutting this year is the resurgence of over-the-air TV and new tools to make the most of it. 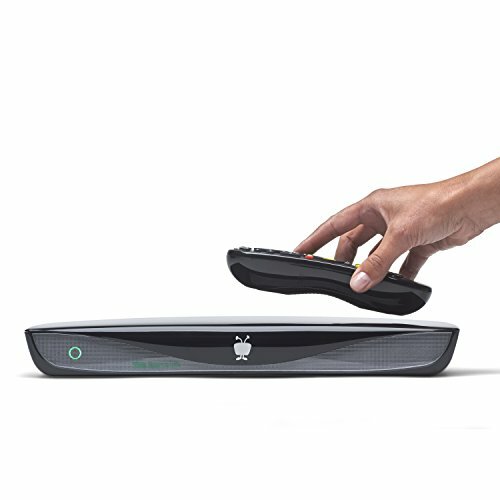 Over-the-air DVR maker Tablo, for instance, recently launched a new two-tuner model, and has several other products on the way. 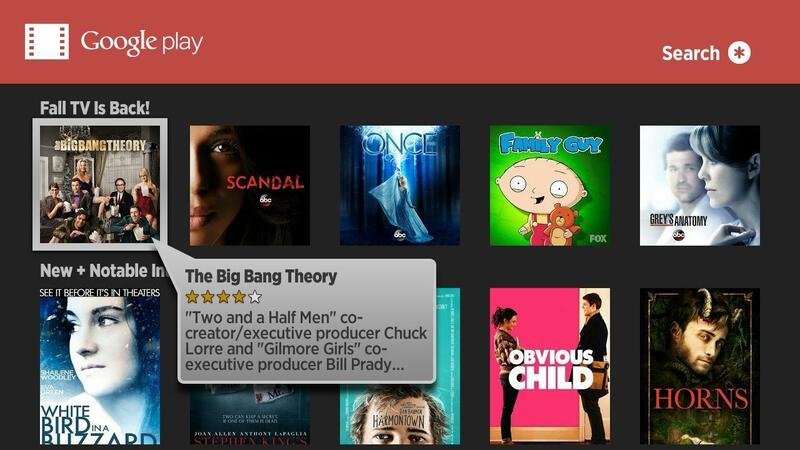 Plex recently took its own DVR service out of beta with live TV feeds and more tuner support, and tuner maker SiliconDust is working on a DVR service as well. Device makers like Amazon and Roku also seem to be inching toward full-blown DVR support in their smart TV products, which already offer time-shifting of live antenna TV. While it’s great to see so much antenna innovation, there are other ways to watch broadcast TV on your own schedule, ones that don’t demand making an up-front investment in new hardware. Before you dive in with a product like Tablo, Plex DVR, or TiVo Roamio OTA, consider the alternatives. 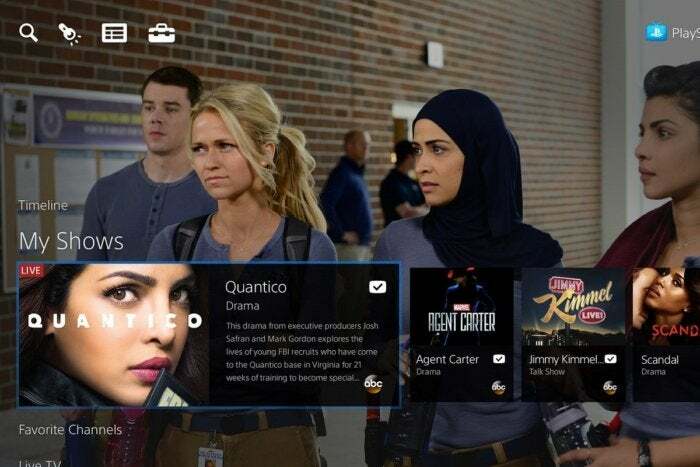 The most obvious alternative to an over-the-air DVR box is a subscription to Hulu, which offers new episodes from ABC, Fox, and NBC the day after they air. Hulu’s on-demand service costs $8 per month with ads, or $12 for a mostly commercial-free experience, and is available on pretty much every streaming device. This still leaves you without current CBS programming, but you can add many of those shows with a CBS All Access subscription, which includes both a live network feed and on-demand episodes the day after they air. 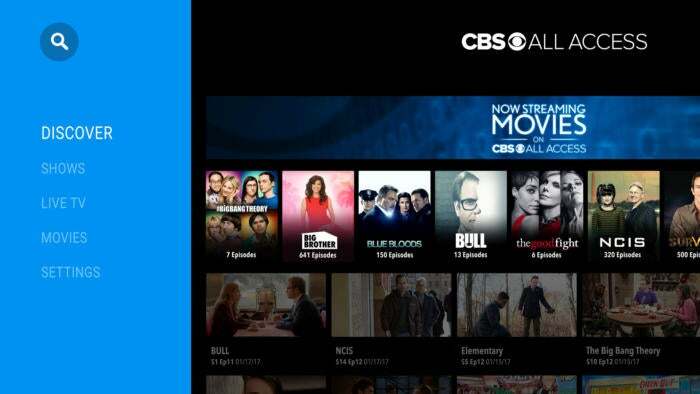 CBS All Access costs $6 per month with ads, or $10 per month for a plan that mostly excludes them. Like Hulu, CBS has apps on all the major streaming TV devices. CBS All Access offers a live feed and on-demand shows for $6 per month. As for PBS, many new episodes are available for free through the PBS and PBS Kids apps on streaming devices. Some local stations also offer an expanded catalog through a service called PBS Passport, which requires a minimum $5-per-month donation. These services do have a few catches, though: For the ad-free plans, some shows still have commercials due to contractual obligations. And with CBS All Access, several shows—including Big Bang Theory—only offer a random selection of episodes, rather than all the most recent ones. You also won’t be able to watch sports or any other live programming on ABC, NBC, and Fox through Hulu’s on-demand service. If you can deal with those restrictions, you’ll pay between $14 and $27 per month—or $168 to $324 per year—for shows from all four networks and PBS. How does that compare to an over-the-air DVR? Tablo’s two-tuner model, which is the cheapest whole-home DVR solution available today, costs $190 as of this writing, plus about $20 for a decent flat antenna, plus about $55 for a 1TB hard drive, plus $150 for lifetime DVR service. (Tablo service isn’t mandatory, but without it, you must schedule recordings manually, and you only get a day’s worth of guide data.) That brings you to $415 up front. After two or three years, the streaming route becomes more expensive. Streaming bundles like PlayStation Vue offer live broadcast channels in some markets, and on-demand episodes everywhere else. Obviously, a $35- or $40-per-month streaming bundle will quickly become more expensive than an over-the-air DVR. But that’s a sunk cost if you’re already planning to get one of these bundles for cable channels such as ESPN. For live broadcasts, you can always just plug an antenna directly into your TV (provided you're within range of broadcast towers). Beyond just subscribing to more streaming services, there might be other ways to get the programming you want. NBC, Fox, and ABC all offer apps for streaming devices such as Roku, Amazon Fire TV, and Apple TV, and they sometimes offer free episodes shortly after they air on TV. (These networks also offer expanded access with a cable TV login, if you can mooch one.) CBS, meanwhile, streams free episodes of some recent shows via Chromecast. This isn’t the most reliable way to watch network shows, since availability can vary by channel and by program, but it does provide you with a source of free content..
You might also be able to buy individual episodes or seasons of your favorite shows through a la carte stores such as iTunes, Amazon Video, and Google Play Movies. Shows in HD typically cost $3 per episode, and around $30 per season, so this is a fine option if you only care about one or two shows from a particular channel. In a pinch, a la carte show purchases might save you from costlier subscriptions. Ultimately, over-the-air DVR is all about control. You don’t have to worry about restrictions on ad-skipping and time-shifting, and you can keep hundreds of hours of recordings with no expiration dates. 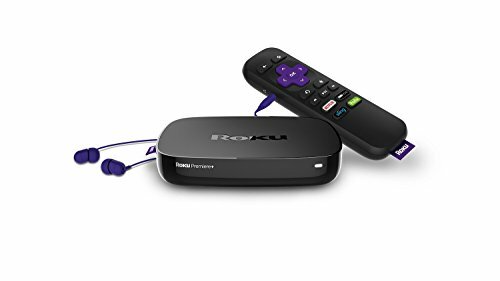 You can also record record programming from digital multicast networks such as MeTV, Buzzr, and Cozi TV, which generally aren’t available for streaming. This does require laying out more money up front and setting up more hardware, but the payoff is fewer headaches and potentially a lot more savings down the road. 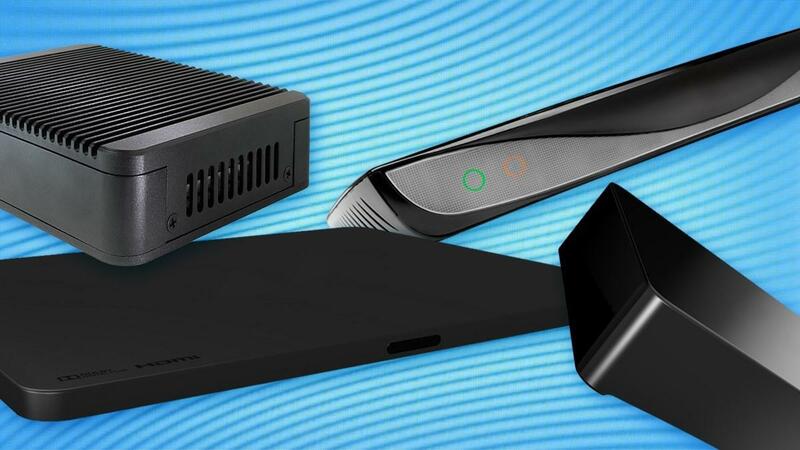 If you’re ready to go down this path, check out our guide to the best over-the-air DVR solutions.